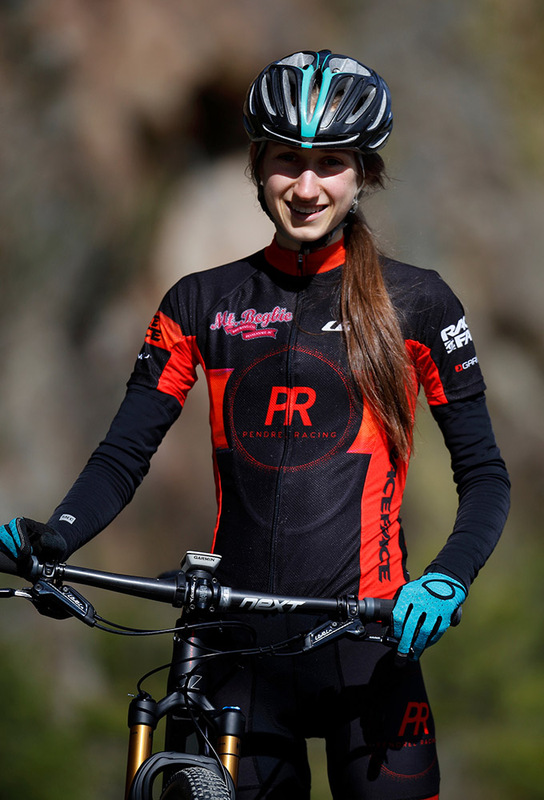 Rio 2016 Olympic Bronze Medalist Catharine Pendrel and her husband and coach, Keith Wilson, both of Kamloops, B.C., are pleased to announce the launch of their new development cross-country mountain bike team, Pendrel Racing. The initiative is a passion project for the duo. 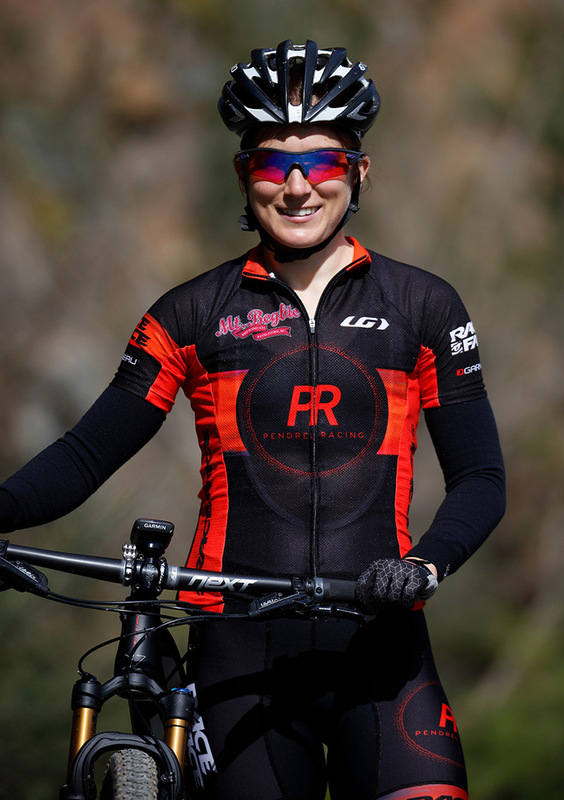 "Our goal with Pendrel Racing, is to provide mentorship and quality equipment to promising developing athletes at the time in their career when that support can have the greatest impact," said Pendrel, who competes professionally for the Clif Pro Team. "It is something we have wanted to do for a while, and last October, pretty late in the sponsorship game, we decided to just dive in and create the team." For Pendrel and Wilson the project is an opportunity to share their experience and expertise and give back to the sport that has shaped their lives over 11 years of World Cup racing and coaching. Starting with three talented riders they hope to build the program over time offering the right support at the right time to accelerate our athletes' pathways to the podium. "When I was getting started it was the local bike shops that stepped up to give me a bike for the season, a team to race for, and training and racing advice that really made a difference and helped me bridge the gap from privateer to pro. I think it's so important now for me to be creating these opportunities for the next generation." The roster is made up of three rising cross-country talents. Holden Jones of Squamish B.C., won Bronze at the 2017 World Championships in his first-year as a junior. Emily Unterberger, of Revelstoke, B.C., is a downhill ski racer turned Canada Cup podium rider in her first year of racing bikes, and Elyse Nieuwold of Newmarket, ON, is the 2016 and 2017 Canadian Marathon XC Champion and recent Masters of Physiotherapy graduate. 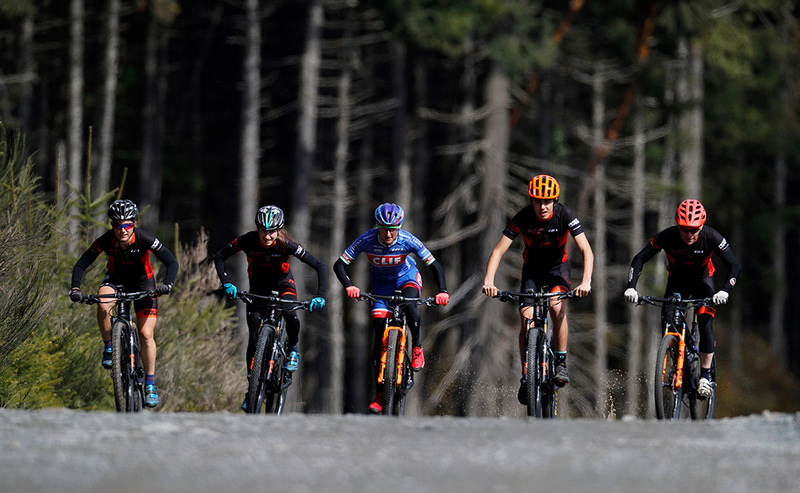 "We were very lucky to be able to draw on local businesses, like Revelstoke's Mt Begbie Brewing and my Clif Team sponsors, with a special shout out to RaceFace to build a solid team on short notice," said two-time World Champion Pendrel. The team will ride the 29'er Orbea Oiz with RaceFace components and wheels and Fox Suspension. They will be rolling on Maxxis tires, SDG saddles and grips and supported by Live to Play Sports and Garneau. 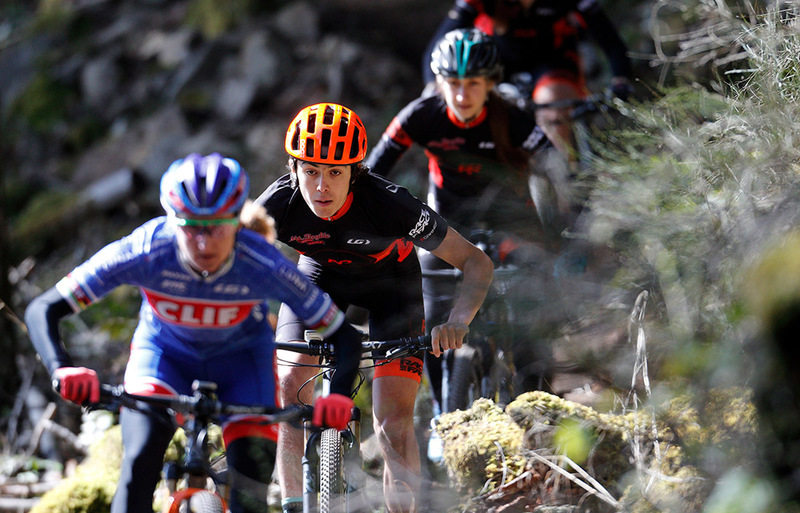 The team had their first appearance at the Bear Mountain Canada Cup on March 31st in Victoria, B.C., where Jones claimed the Junior men's win, and Elyse and Emily finished 11th and 13th in the Elite women's race. Throughout the 2018 season, Jones, Unterberger and Nieuwold will race at Canada Cups, select US and World Cups, and the Canadian Championships. 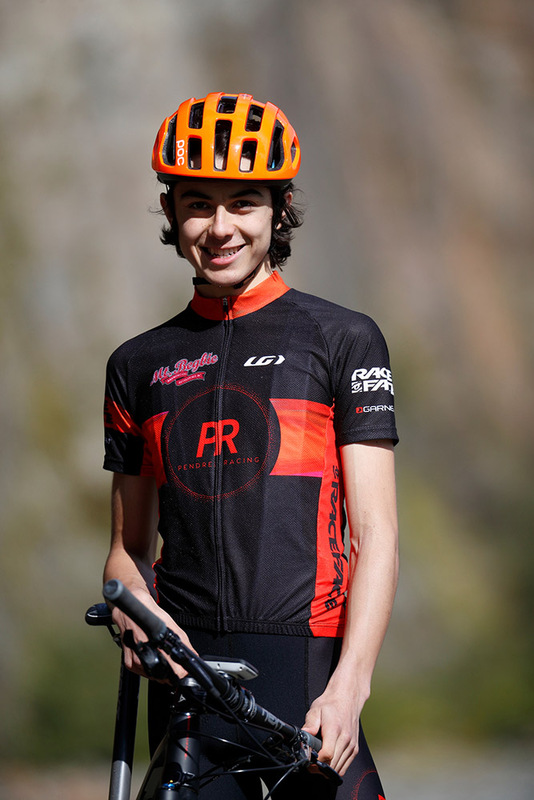 In addition to the team's equipment providers, Pendrel Racing would like to thank the community supporters that wanted to invest in these riders: Mt. Begbie Brewing, VW of Kamloops, the BC Enduro Series, Balanced Footcare, Spoke Bikes and Skis and Clif Bar. Please visit Pendrelracing.com and give Pendrel Racing a follow on Facebook and Instagram!